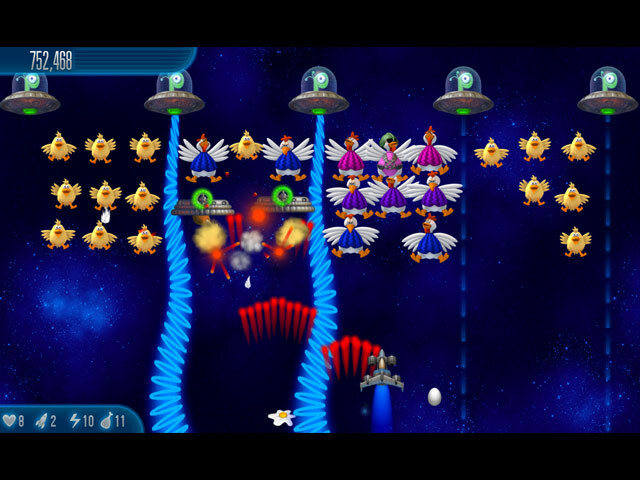 Download Mac Chicken Invaders 5: Cluck of the Dark Side Game Windows 7 Games! 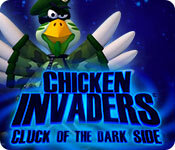 Chicken Invaders 5: Cluck of the Dark Side puts you at the forefront of a battle against invading intergalactic chickens, bent on revenge against the human race for our oppression of Earth chickens. 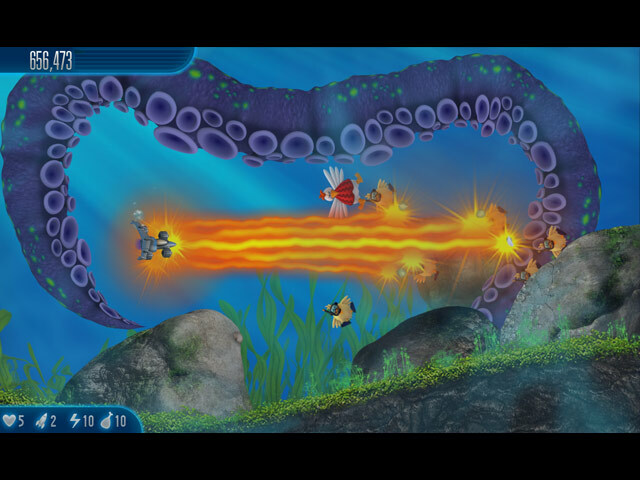 In this episode, the chickens have hatched a devious plan to block out sunlight and freeze Earth to death. 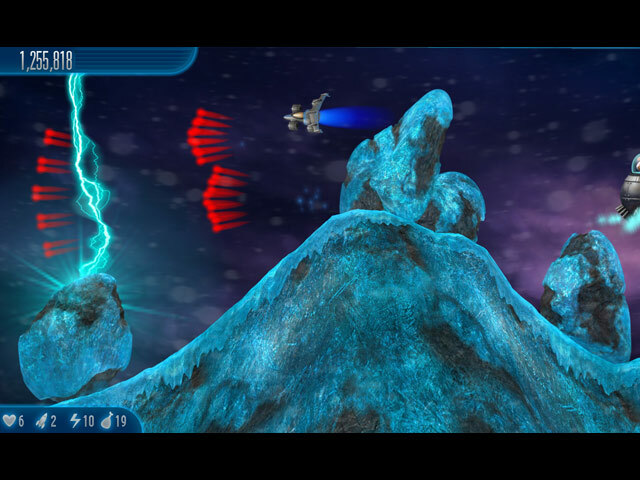 It's up to you to travel around the galaxy in order to piece together an ancient artifact and (quite literally) save the day.